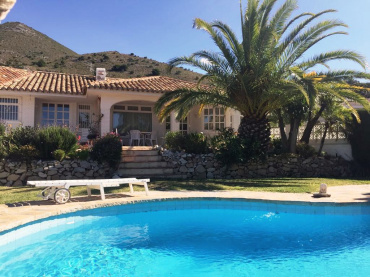 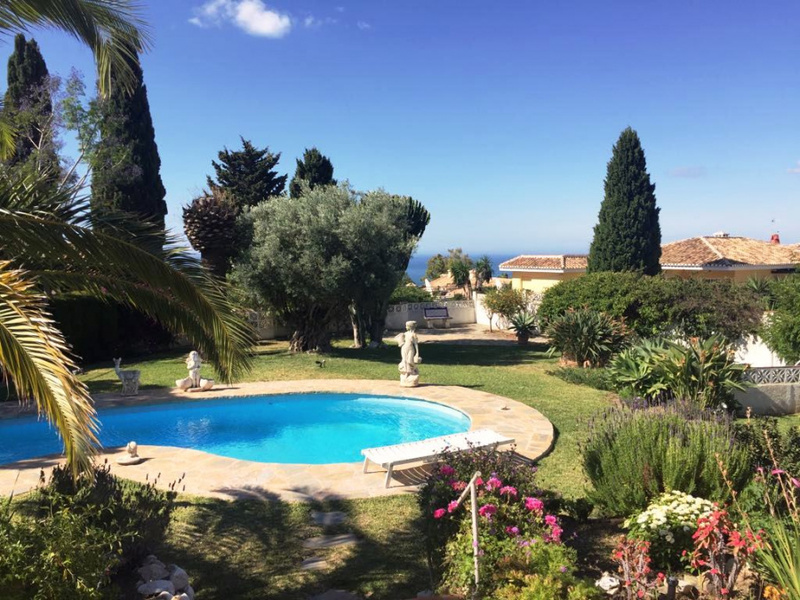 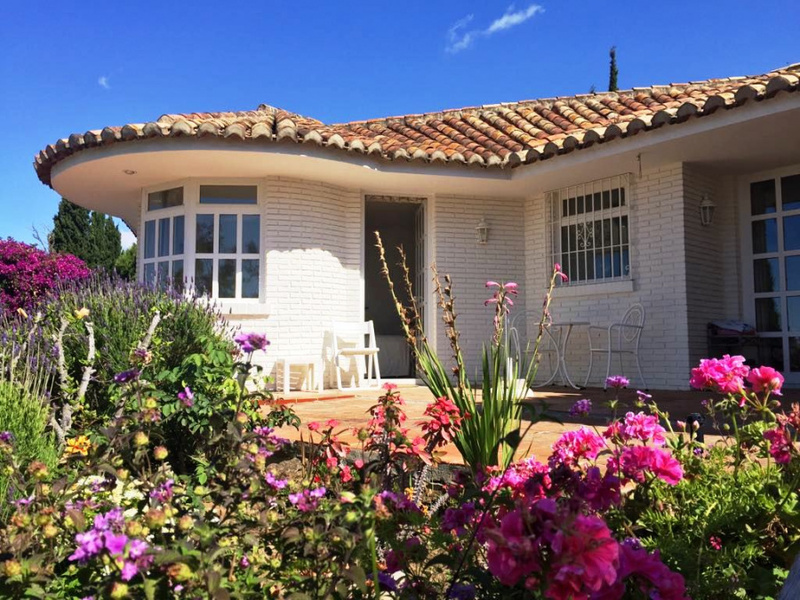 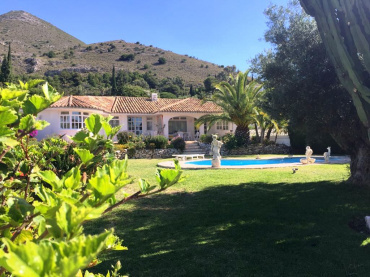 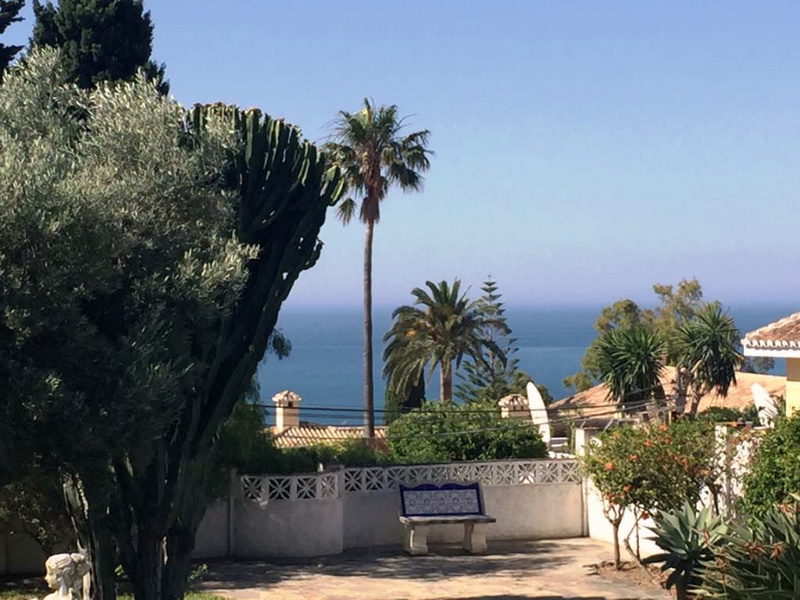 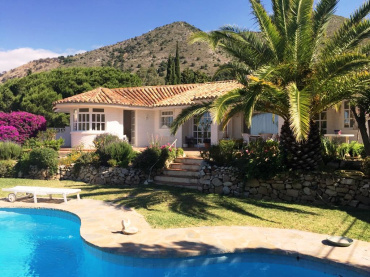 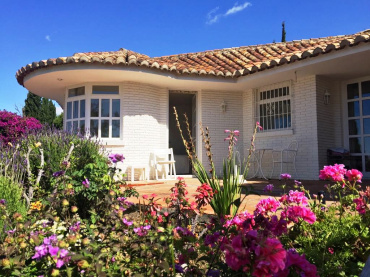 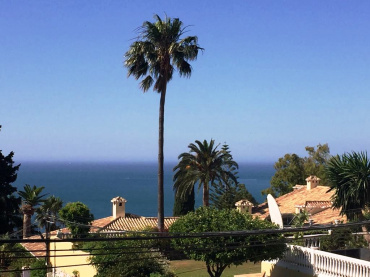 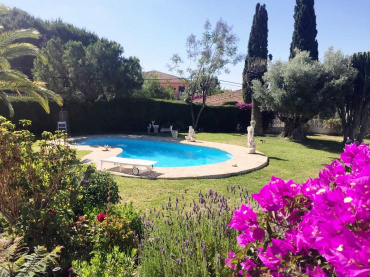 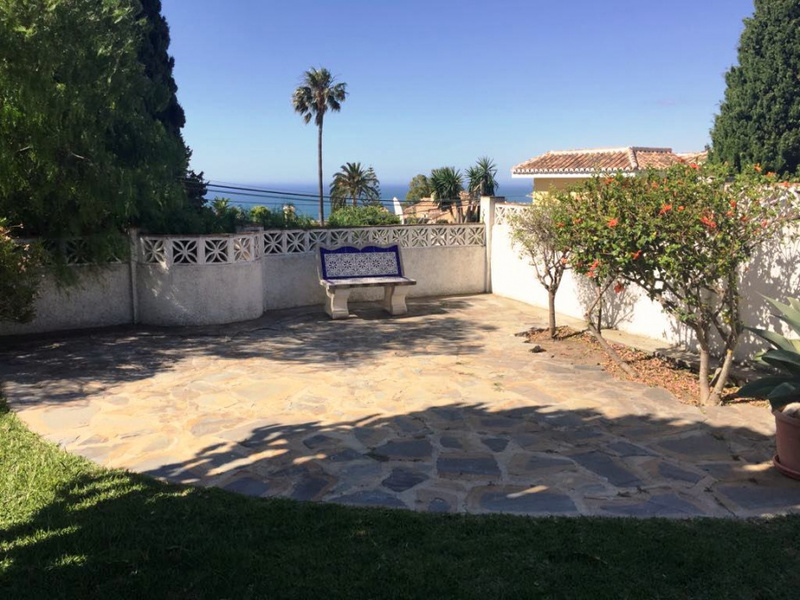 Malaga Holiday Homes mainly have properties listed directly with the owner so we do not waste ours or the clients time with properties that is not on the market anymore for whatever reason it maybe. We focus on the client and the enquiries from the client, you will not experience us showing you villas if you are looking for an apartment. 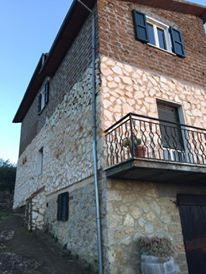 If we do not have what you are searching for we will spend time on going through the market and find the property of your dreams for you.. if possible.